Christmas is over and the kids are back in their school routine, but it won’t be long until February half term sneaks up and they’ll be back at home for a week! The school holidays always arrive sooner than you expect them too and more often than not take parents by surprise, so to help out we’ve rounded up all the important dates you need to know about for the rest of this school year. When is February Half Term? February half term dates vary slightly, but most schools in the UK close on Friday 12th February and re-open on Monday 22nd February, Check with your child’s individual school to be sure as there are a few exceptions; for example Bristol schools are closing from Friday 5th to Monday 15th, while Glasgow and Belfast have only 2 days off on the 15th and 16th February. Most of Europe is fairly chilly in February, so unless you’re willing to risk poor weather you need to look a bit further afield for a sun holiday. 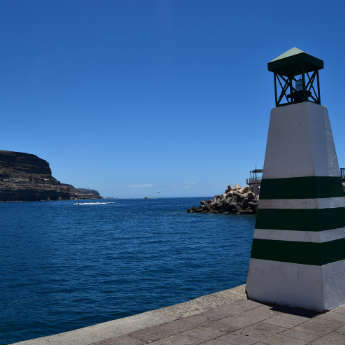 Tenerife in the Canary Islands is a European sun spot you can count on, with temperatures in the mid-20s and resorts like Los Cristianos, Puerto de la Cruz and Costa Adeje which have child-friendly hotels and plenty of activates perfect for families. 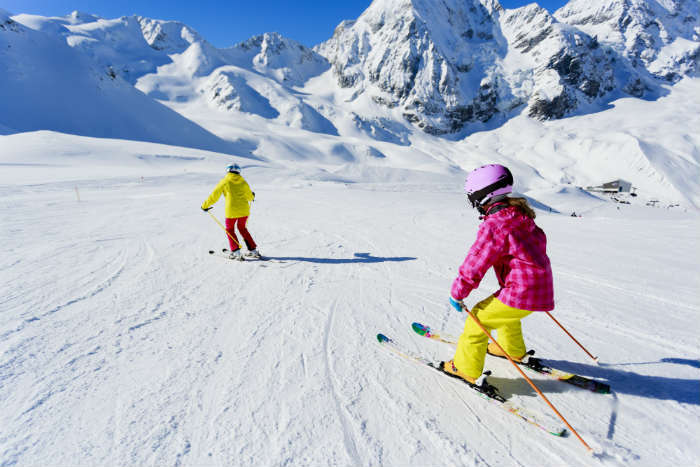 If you’re a family of skiers, you’ll already know that February is the last school holiday when you’ll be able to find some decent snow for a ski holiday, so why not head to France, Austria or Switzerland to hit the slopes? Not only is Easter rolling around early this year, with Easter Sunday landing on 27th March, the school holidays are pretty inconsistent between schools. Some are closing on Thursday 24th March and reopening on Monday 11th April so they incorporate Easter Weekend, but others are choosing to give kids the bank holidays off separately and close for the 2-week Easter holiday on Friday 1st April, or even as late as Friday 8th. Northern Irish schools close on 24th but reopen after a week on Monday 4th April. Dates can vary even within counties, so definitely confirm Easter holiday dates with your child’s school. You get a whole 2 weeks off at Easter, which means you have a much larger choice of places you could go. 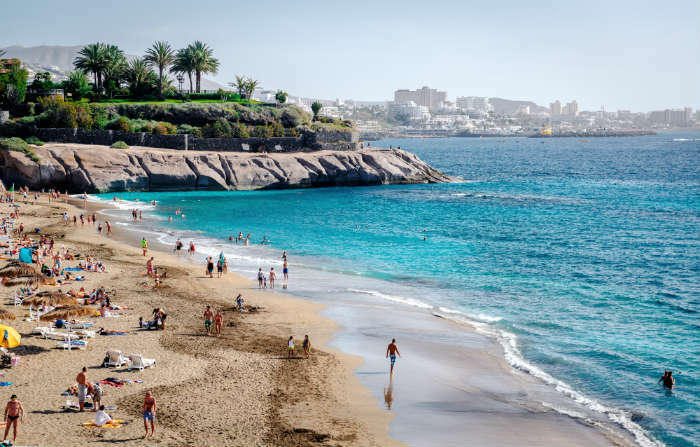 Most of Europe is pleasantly warm by now, which means low cost, short haul destinations like Benidorm, Majorca and the Algarve are all great options for a family sun holiday. However with a whole fortnight to play with, you might choose to go further afield and have your biggest holiday of the year in April instead of summer. 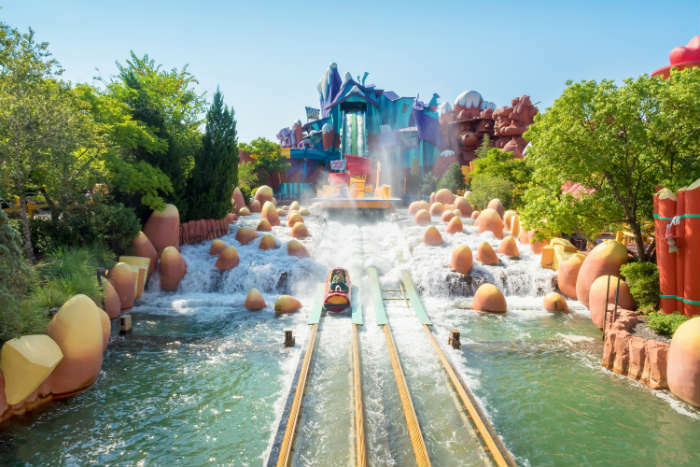 Sharm El Sheikh has beaches, tours and activities to suit all ages, while the theme parks of Orlando are a holiday experience your kids won’t forget in a hurry! When is May Half Term? For most schools May half term is scheduled from Friday 27th May to Sunday 5th June. Apart from a few exceptions most of the kids in the country will be on holiday this week, so if you’re thinking of going away you should book as soon as possible before prices start to increase. 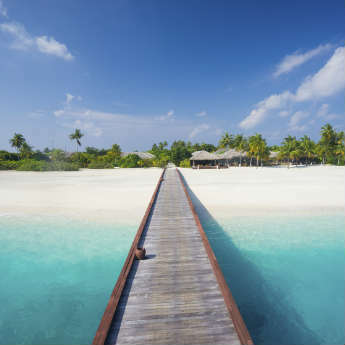 As summer approaches Europe is really hotting up, so all your favourite short haul destinations are back on the menu! Menorca is a great choice for a quiet, relaxing family break, or you can rely on Crete to keep the kids entertained with its aquarium, water parks and glass bottom boat tours. However May is often a good weather month right here in the UK, so you might choose to cut costs by having a staycation. Whether you choose a seaside stay in Cornwall or a cottage rental in the Lake District, it’s a great chance to get everybody out in the fresh air for some exercise! When are the Summer Holidays? The exact date that schools finish for summer is pretty inconsistent, but generally it’s somewhere between the 20th and 29th July, for 5.5-6 weeks. This gives you a lot of time to play with, so most families choose to save their main holiday of the year until this period. Summer is the best time to go to Europe if you like hot weather, so there’s really no need to splash out on a long haul destination if you don’t want to. 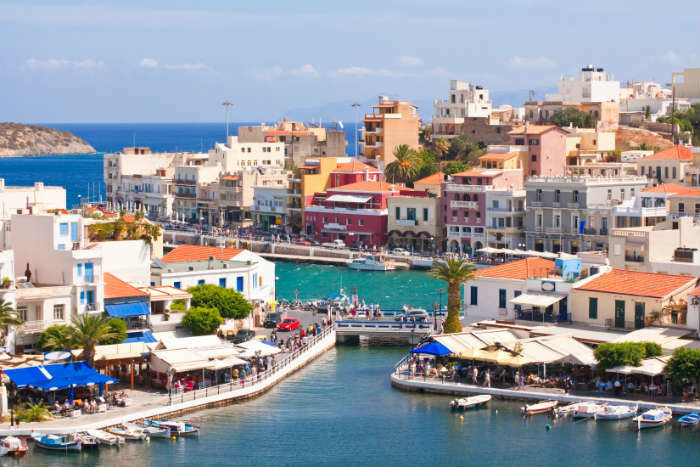 Cyprus warms up nicely in summer to the mid-20s, so Paphos is an ideal choice for families with young children, while the Canary Islands should be top of your list for tropical temperatures of almost 30°C. 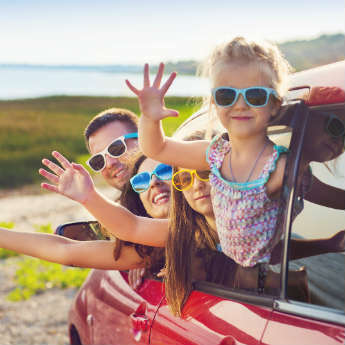 Top tip: to get the best deals, book your holiday for right at the end of summer when demand is lower and therefore prices are too. So, have you got all the school holiday dates in your calendar? Your child’s school may have sent out a holiday schedule at the beginning of the year, or you’ll probably be able to find the dates on the school’s website. If not, visit your local council’s website for a full calendar of school holidays, then you can get booking!